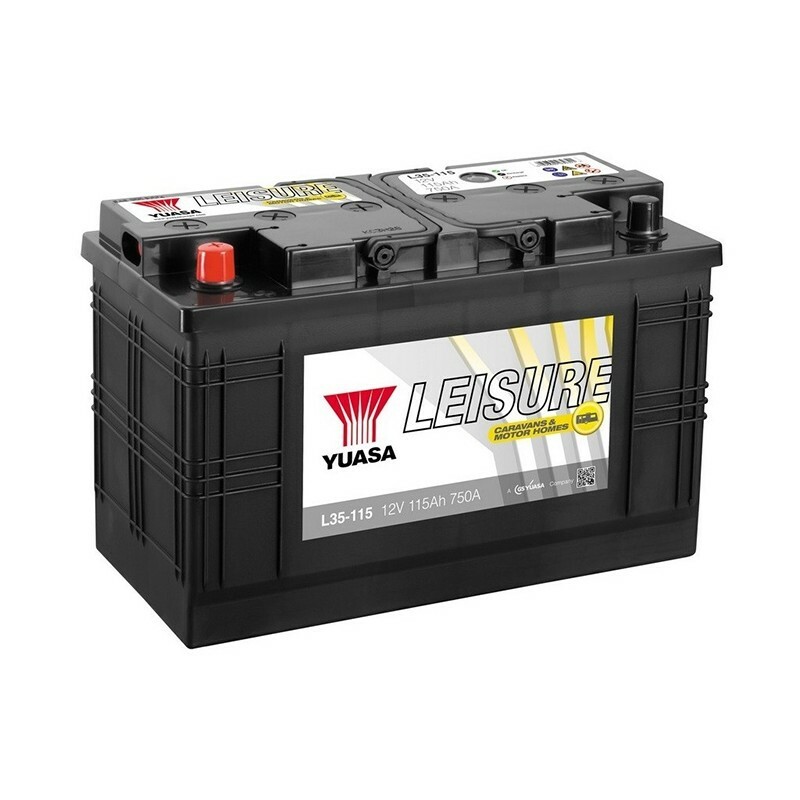 YUASA LEISURE batteries are made using calcium technology and meet the highest quality standards: ISO 9001, ISO 2000, VDA 6.1. YUASA are the world leader in lead acid battery design and manufacture!! !